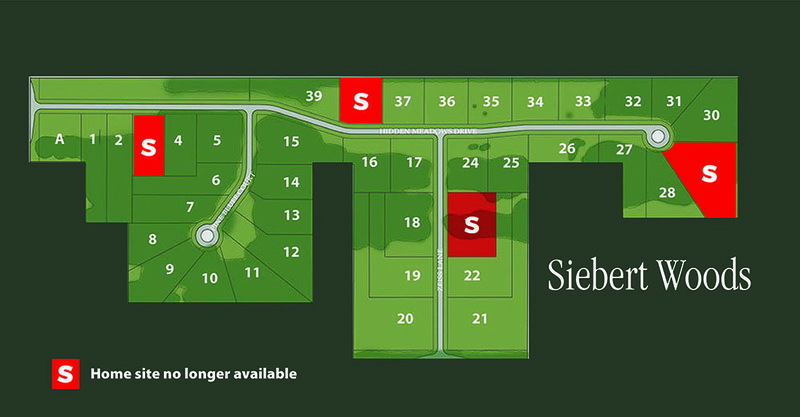 Nestled in the trees is Midland’s newest executive neighborhood, Siebert Woods. Just 2 miles north of all that Midland has to offer, Siebert Woods lies under a canopy of calm trees and deep blue skies. Paved roads wind through family-friendly cul-de-sacs. 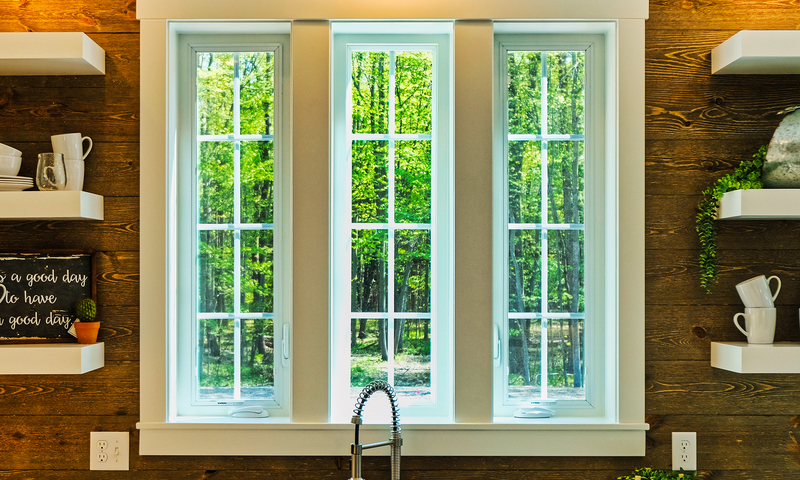 Here, you’ll discover expansive home sites, some as large as 3 acres, linked to city water. 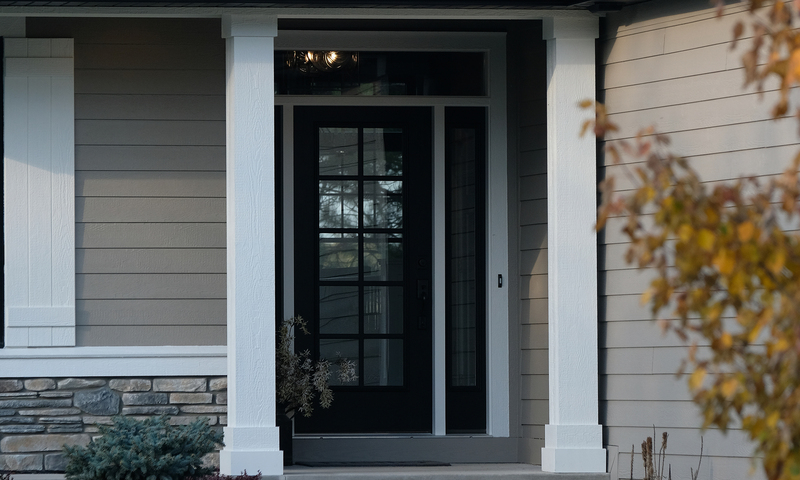 It’s just a short drive from Dow Chemical World Headquarters, MidMichigan Medical Center and Midland’s award-winning schools. 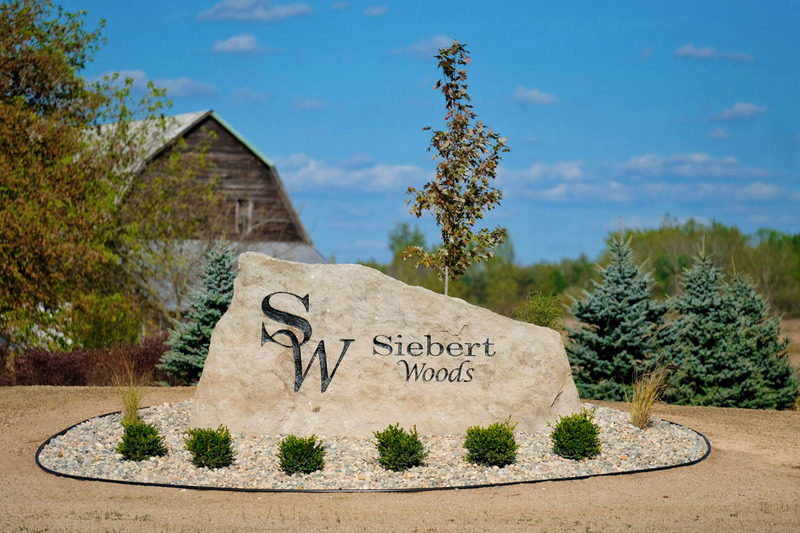 Could Siebert Woods be the beginning of your dream home? Siebert Woods is about 3 miles north of the Eastman Road exit from US-10. North of the Midland Mall and the Midland City Forest Park, simply turn east off Eastman Road.